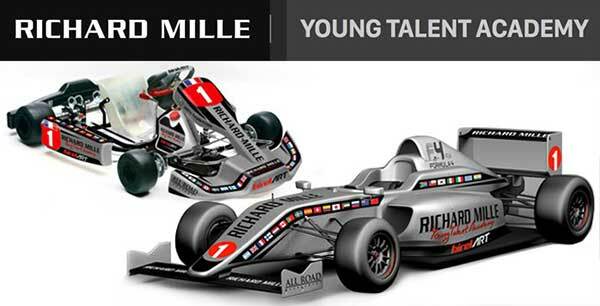 The Richard Mille Young Talent Academy was launched back in March. 18 young drivers, selected by BirelART/Ricciardo and Kubica Kart distributors around the world, will participate in a shootout to win a drive in the 2019 French F4 Championship (see below). Michael Patrizi, the Australian distributor, says there will be a driver selected from this country to participate, and that it’s a once-in-a-lifetime opportunity. Local drivers should contact him regarding the selection process – contact via Facebook HERE, or website HERE. 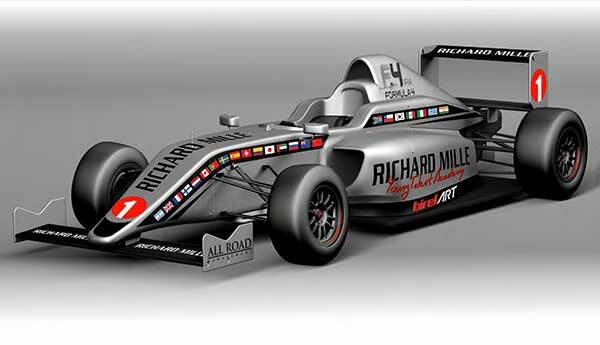 Luxury Swiss watch maker, Richard Mille, is to host Richard Mille Young Driver Academy Shootout with Birel ART in Le Castellet, France. 18 Drivers from across the globe, via Birel ART, Ricciardo and Kubica Kart distributors, will be selected based off a well composed results resume and CV. Birel ART North America (PSL Karting Inc.) will have two shootout seats available, with Birel ART Italy making the final decision. The eventual winner of the Shoot-Out will be awarded an entry to the 2019 French F4 Championship organized by the FFSA and FFSA Academy. Conditions of application of the prize shall be defined in a contract between the winner and Birel ART S.R.L. Most importantly, the applicants must drive a Birel ART, Ricciardo or Kubica Kart. Dominic Labrecque, President of Birel ART North America commented, “This is a once in a life time opportunity to work with such an established group of companies in a prestigious environment; a real chance to make a name in Europe. We are excited to welcome drivers from across North America to submit their CV so we can begin the evolution process.” Drivers must submit to cv’s and resume’s by July 30th, 2018. The event will take place between Dec 11-12th, 2018, limited to only 18 drivers total. The final list of selected drivers, who will join the RICHARD MILLE YOUNG DRIVER ACADEMY, will be published on September 30th, 2018. • All Road Management supervision. • As well as any other fee not mentioned in this clause.